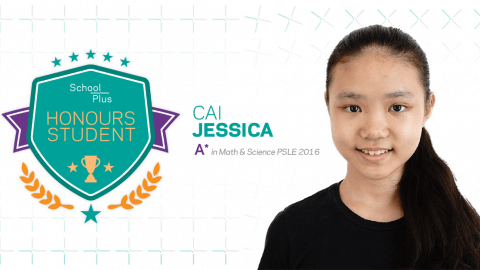 This is a guest post by Mr Alex Devadass, a former vice-principal in MOE Schools. The June holidays are coming to an end soon and I hope you were able to apply to your children some of the tips I suggested in my last article. 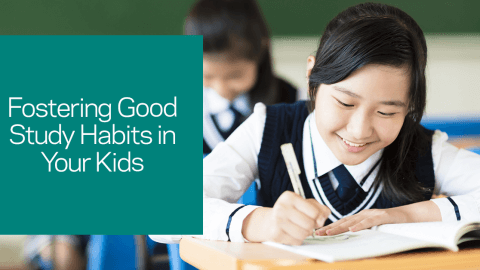 It is soon time to go back to thinking about sleeping routines, early morning sleepiness, school bags, school uniforms, and the hustle and bustle of your child’s school life. Of course, it can sometimes be the biggest battle of getting your children back into a routine. Over the holidays they have probably slept in every day, gone to bed late, and forgotten the product of 8 x 8. In this article, I will share with you tips in 3 key areas of your child’s back-to-school preparations to help you get them ready for the first day, weeks and months of Term 3 of school. The 3 areas I will be highlighting are the physical, mental and emotional states of your children. A Good Sleep Routine – Perhaps the most important part of getting your children ready for school is ensuring they get a good night’s sleep. If you can, start a good sleep routine about a week before school starts or during the first week of school if you have insufficient time from now to next Monday. Your children should get at least 8 hours of sleep a day. Check that Uniform – Again, about a week before school starts, go through all their uniform items. They may need to try them on, since chances are, they might have grown over the holidays. Another item that usually needs replacing after their June holidays are school shoes. So, if need be, head down to the nearest store this weekend to get them the necessary items. Go Get that Haircut – After weeks, your children’s hair would need trimming or a haircut in order to have that required hairstyle for school – thus avoiding the attention of the school’s Discipline Master or Mistress telling your children to get a haircut! And don’t forget to check you have a good supply of hairpins, hair ties and ribbons for your daughters – the permitted colours vary by school, but most schools allow only black and blue. Take Stock of the Stationery – Don’t leave this till the last minute. I have encountered students who come to school with empty pencil cases and when I check with them, their reply is usually “Oh, my mother forgot to check and buy me new pens and pencils”. So parents, check the state of your children’s pencil case and replenish it if you need to, along with pencils, sharpeners, rulers and notepads. Lastly, ensure that your children have the required books – textbooks, workbooks and exercise books – before they begin their first day. 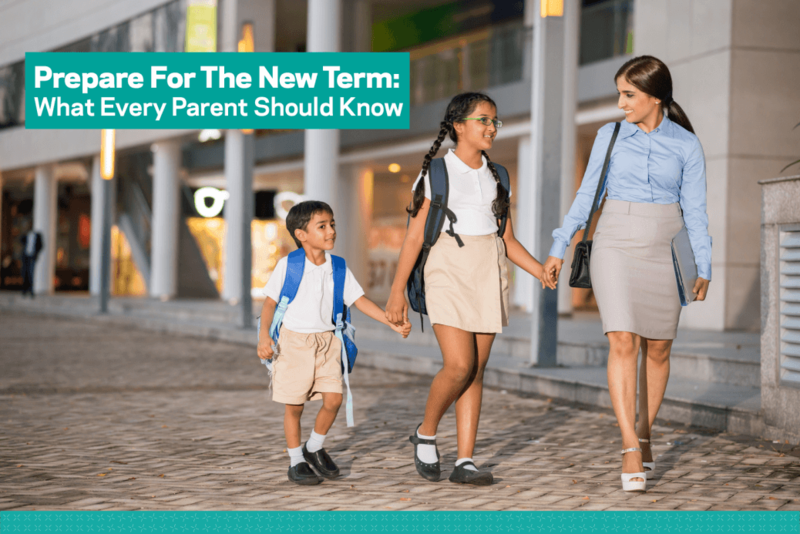 Know the Unknown – Ensure that you have asked your children to identify the subject areas or topics that they are not familiar with after the first 2 terms. Give them some revision so that the gaps in their learning are addressed before they begin Term 3 and 4. For example, in Mathematics, the concepts and the curriculum spiral – in other words, the concepts and topics are built on previous understanding of topics and concepts. So if your children do not comprehend a certain concept taught in Terms 1 and 2, they may find it difficult to understand and perform at their best in the following terms. So do spend some time to find out what they did not comprehend in the first 2 terms and give them some practice so as to strengthen their understanding. Discover the Unknown – In this last week of the June holidays as well as the first 2 weeks of school, allow your children to get some prior knowledge and practice in the upcoming topics in Mathematics and Science so that they have some time before the concepts are taught in class to be familiar with the unknown topics and concepts. This has worked wonders for the students I taught previously. Some of them came prepared and were ready to absorb what I taught in class as they had prior practice in those topics, either via their private tutors or their parents. These students showed faster learning abilities and were also sources of help for their classmates. Talk It Up – Help your children get excited about the new term. Consider counting down the days, make buying school supplies fun instead of a chore, think about developing a back to school routine as mentioned above. My children look forward to going back to meet their friends so I talk to them about their friends and what they miss most about them. I additionally help my children prepare a small gift (handmade) for their friends and teachers, and they write short notes that they give to their friends on the first day back in school. There are many other ways to motivate and talk up the prospects of returning to school for the new term, so feel free to get creative! Identify Their Concerns – Ask your children what they are most worried about and then help them find a way to address the issue by brainstorming ideas. Keep in mind brainstorming involves generating ideas. It’s not about fixing the problem for your children but helping them gain the skills to solve problems themselves. My boy occasionally gets teased in school and by brainstorming some ideas, he is better prepared to face up to it rather than reacting negatively. Do remember to follow up with your children on how the ideas and the transition period is coming along once school starts. 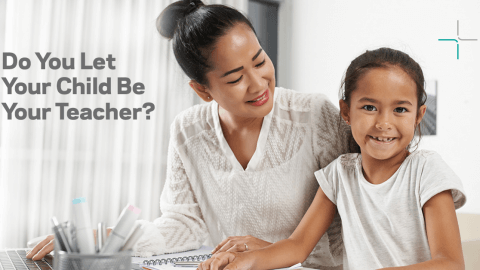 One tip you can use is to remind your children that they are not alone and that many of their friends and even yourselves when you were younger faced issues in school. It will give them that emotional and mental strength to look forward to going to school. Make Them Feel Good – No matter how they performed or behaved in the previous terms, give them a boost by encouraging them and telling them the slate is wiped clean, explaining that they have a new opportunity to do right in things they may not have done up to expectations. This will give them a great sense of optimism, positivity and high self-esteem. One of the key ingredients I found missing in many of the students I taught was a positive level of self-esteem and the lack of this affects in whatever they do in school or at home. All the time, this level of positive self-esteem is created and built on at home. 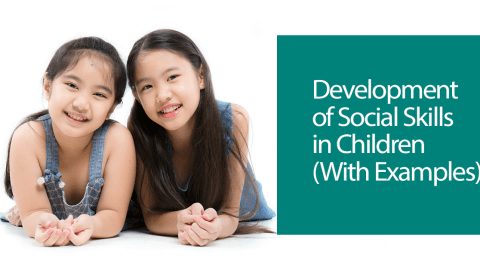 You can refer to my previous article on some of the constructive words and phrases that parents can use to cultivate the level of self-esteem that your children need to be better individuals. There you go, my personal tips for getting your children ready for the coming school term. These can be modified and tried out at the end of any of the school holidays as you and your children get ready for an absolutely awesome term. I leave you with this quote from Eleanor Roosevelt to motivate us, parents, to start doing something different for our children. 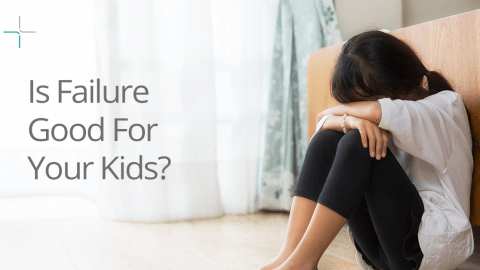 Is Failure Good For Your Kids?